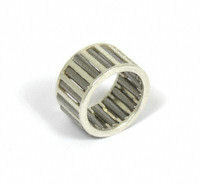 Aprilia RS250 Complete Crankshaft To Fit The Aprilia RS250 All Years. 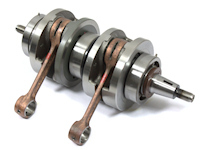 The Crank On The Aprilia RS250 Is A Highly Stressed Part, Although We Offer A Crank Rebuilding Service On The RS250 Most Cranks We Get Are So Worn that They Are Past Rebuilding. 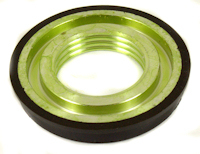 This Is due To The Drive Side Crank Web Having An Integral Crank Pin And Aprilia Does Not Sell This Part, The Other Problem Is The Centre Shat Can Suffer Damage Due The Centre Main Bearing Spinning on the shaft. 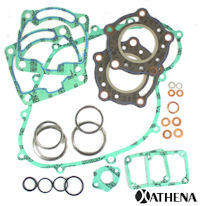 This Kit Is Made In Italy By Athena And Is A Better Quality One Than The Budget One We Sell Which Is Made In Taiwan. 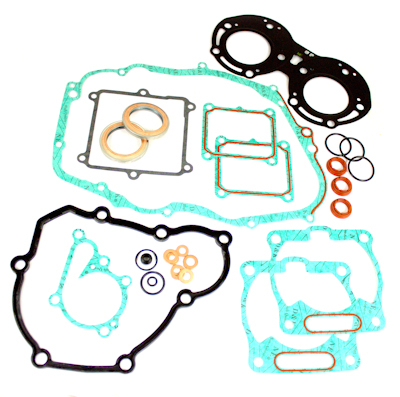 "Why is it better i hear you say" Well the gaskets are made from the same material as the factory original ones, the gasket material is better than the Taiwanese one and fits much nicer. 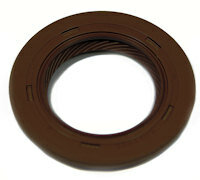 Crankshaft Primary Drive Tab Washer To Fit The Aprilia RS250. 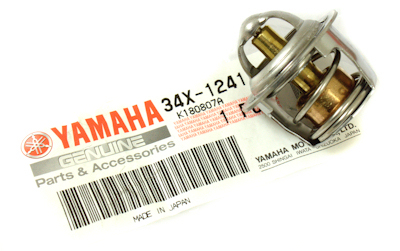 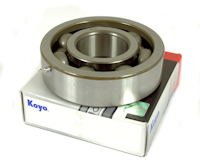 The Bearing Is Made In Japan By Koyo And Is Exactly The Same As The One Aprilia Supply. 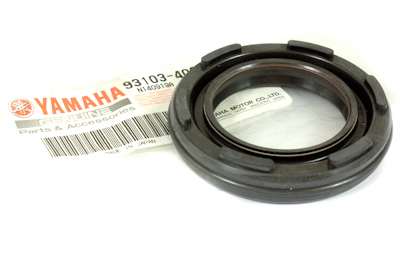 This Is the Correct Centre Bearing To Fit The Aprilia RS250. 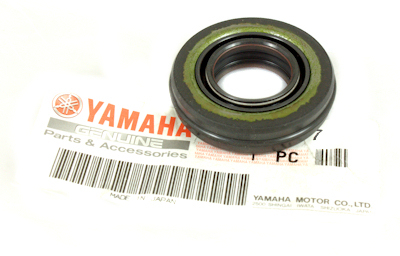 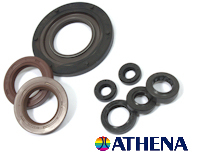 This Bearing Is No Longer Available From Aprilia, But We Have Sourced Them Direct From Japan. 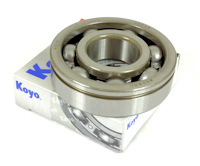 The Sizes Are 25x62x18 The Bearing Is Made By Koyo In Japan. 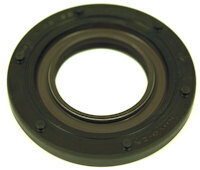 Note It is the 18mm width that makes this bearing special, all off the shelf bearings are only 17mm wide, please check before comparing prices. 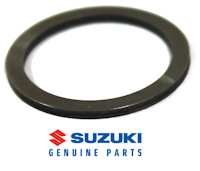 This Is the Correct Centre Seal To Fit The Aprilia RS 250 Both Mk1 And Mk2 This Seal Is No Longer Available From Suzuki, But We Have Had Them Made For Us. 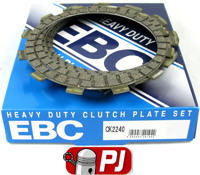 The Big End Bearing Is A Silver Plated Flat Bar Race Type. 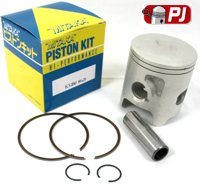 2 Crank Seals, 2 Power Valve Shaft Seals, 1 Sprocket Shaft Seal, 1 Gear Change Shaft Seal And Kick Start Shaft Seal. 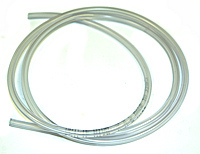 Aprilia RS 250 Oil Supply pipe. 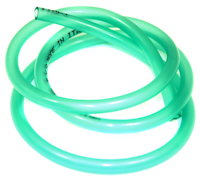 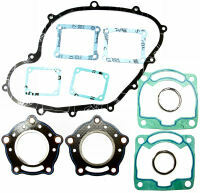 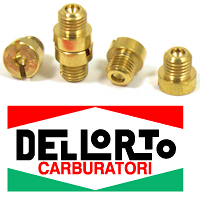 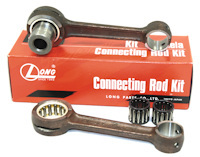 This to go from the oil tank to the oil pump, and will replace your old hard and brittle one.